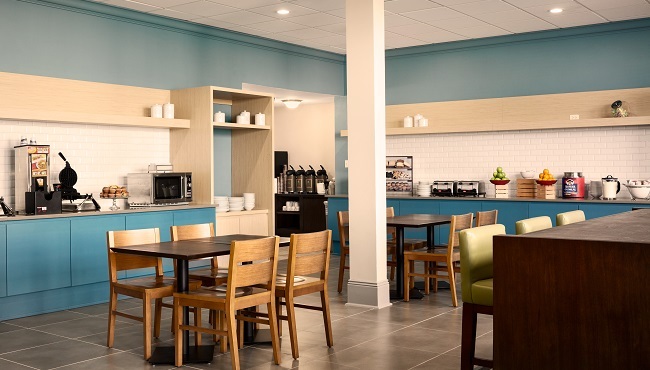 Wake up each morning at the Country Inn & Suites in Metairie and head to the complimentary, hot breakfast for favorites like waffles and fresh fruit. As you sip your coffee and gear up for the day ahead, make plans to visit a nearby restaurant like Acme Oyster House, P.F. Chang’s or Bravo! for lunch or dinner. *Hot breakfast menu rotates daily.